Russian Ambassador to the US Anatoly Antonov said that the level of cooperation between Moscow and Washington "has a direct effect on the world, security, opportunities for development and progress"
WASHINGTON, February 12. /TASS/. 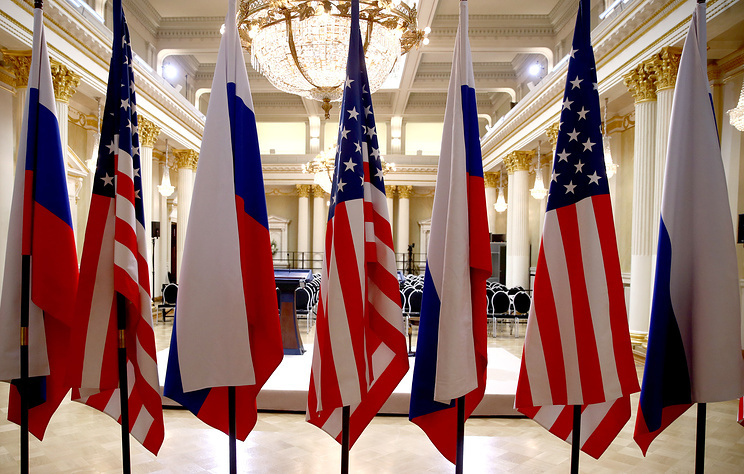 Overcoming negative dynamic in Russian-US relations remains a priority task, Russian Ambassador to the United States Anatoly Antonov said on Monday. "The most important task is to overcome negative dynamic in the relations with the United States. As largest nuclear powers, we bear special responsibility for strategic stability. The level of cooperation between our countries has a direct effect on the world, security, opportunities for development and progress," Antonov told said at a reception at the Russian Embassy devoted to the Diplomats' Day. The ambassador noted that it is necessary to "respond appropriately to major challenges." "Among them are international terrorism, arms races, proliferation of weapons of mass destruction, regional conflicts, drug trafficking. 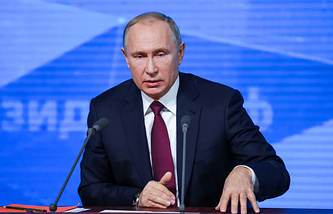 Hesitance in resolving these pressing issues can lead to negative consequences not only for Russia and the United States, but also for the whole world," Antonov said. "Our proposals on forming a positive agenda for bilateral dialogue remains on the table. Of course, we are not going to beg anybody. We will wait for Washington to understand the importance and necessity of normal Russian-US relations," the ambassador stressed.